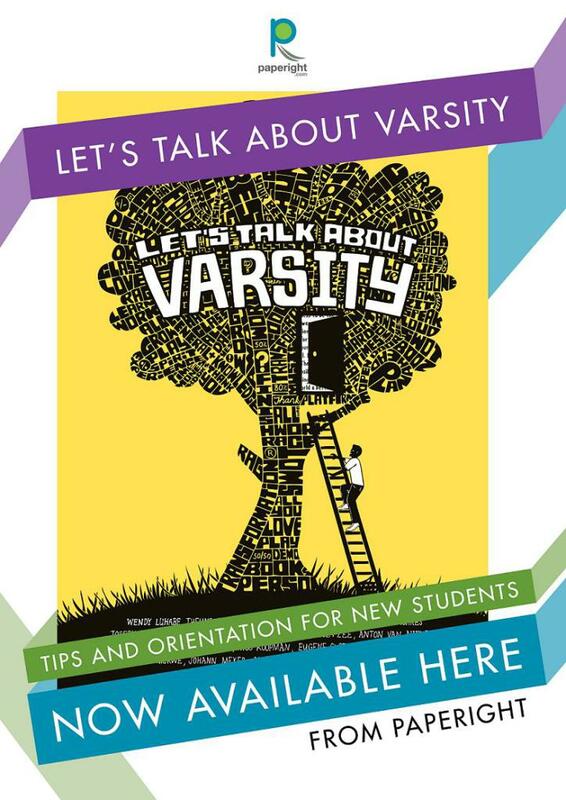 Paperight outlet poster: Let’s Talk About Varsity! Are you a Paperight outlet? If so, then here’s a new poster for you to print and put up in your business to advertise to your customers. Simply click here for a PDF of this poster that can be printed up to A3 size and displayed in your business! Let’s Talk About Varsity (and its Afrikaans companion Uniwrsityt: Wat Jy Wil Weet) is a life orientation book written by some of South Africa’s very best educators – such as author and University of the Free State VC Jonathan Jansen and famous sports scientist Tim Noakes – that aims to prepare teenagers and young adults for the sometimes-overwhelming task of starting tertiary education, giving information about various institutions, qualifications and in South Africa. More than just a guide to universities, however, Let’s Talk About Varsity also helps prospective students learn more about the various careers and academic fields they can enter – suited not only to their abilities, but also to their emotions and aspirations – helping them get the best possible information to make the right choice for their future happiness. It’s also incredibly pretty and well-written – that’s a bonus. Posted on 16 July 2012 Author Nick MulgrewCategories Content on Paperight, Outlet PostersLeave a comment on Paperight outlet poster: Let’s Talk About Varsity! Paperight outlet poster: Siyavula Everything Maths CAPS Grade 10! 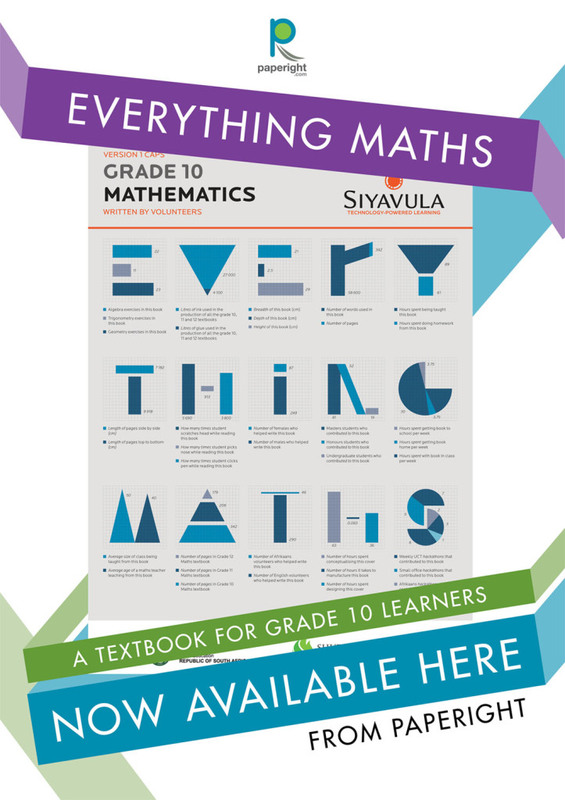 Everything Maths is a curriculum-compliant Grade 10 Maths textbook from the wonderful team at Siyavula. Siyavula textbooks are authorised by government for official use, and collaboratively authored by many of South Africa’s very best teachers. This year they have released their textbooks for Grade 10 and, as the new CAPS curriculum comes into effect, will be releasing lots of new textbooks for other grades, too. (Which will, of course, all be available on Paperight!) The best bit? They require no licence fee to print for your customers! For the full range of Siyavula textbooks (including textbooks for the current Grade 11 and 12 curriculum) available on Paperight, click here! Posted on 2 July 2012 13 July 2012 Author Nick MulgrewCategories Content on Paperight, Outlet PostersTags everything maths, featured content, maths, outlet posters, posters, siyavula, textbook, textbooksLeave a comment on Paperight outlet poster: Siyavula Everything Maths CAPS Grade 10! 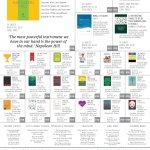 Right now, we have about a thousand books on the site. So we chose about 50 that we think show off some of our best stuff so far. 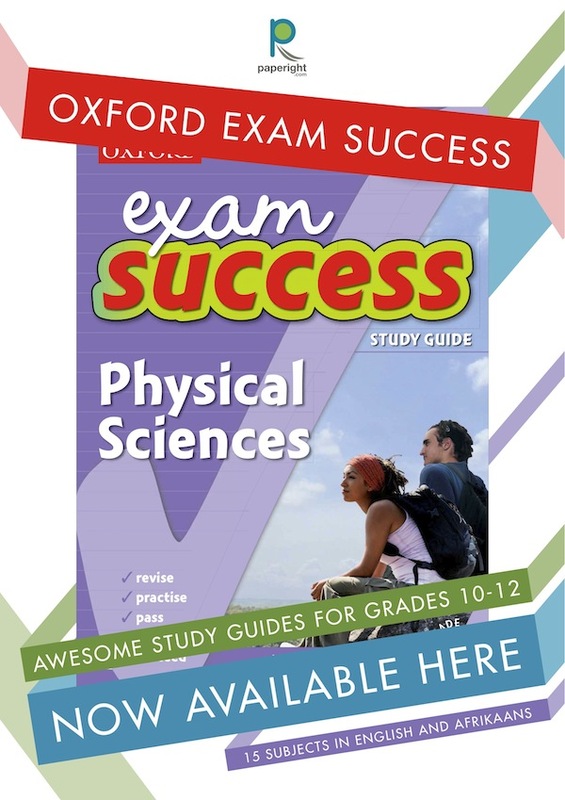 We’ve included a lot of high-school and undergrad setworks, some classic self-help, and the thing that gets us most of our Internet traffic: past papers for South Africa’s grade 12 exams. 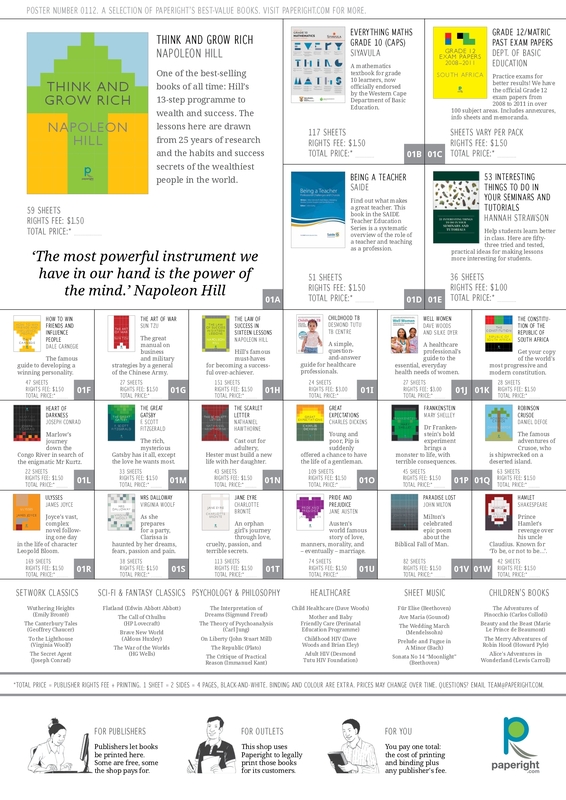 There’s also sheet music, resources for teachers and nurses, classic children’s books, sci-fi and fantasy novels, and seminal philosophy and psychology. Any outlet that registers or asks for one will get a copy of the poster. It’s A2, and printed on lovely thick recycled paper. On the back is a big, catchy cover and headline. Put it in a shop window and the catchy side attracts customers while the inside shows our fav-fifty books. Each featured book has a 3-digit shortcode for finding it quickly on paperight.com – just enter the shortcode in the search bar. Also, any outlet that registers in Feb (and most of March we reckon, while budget lasts) will get $50 credited to their account, which will cover the rights fees for about 30 books. Just register and choose ‘Account’ as your payment method when ordering.